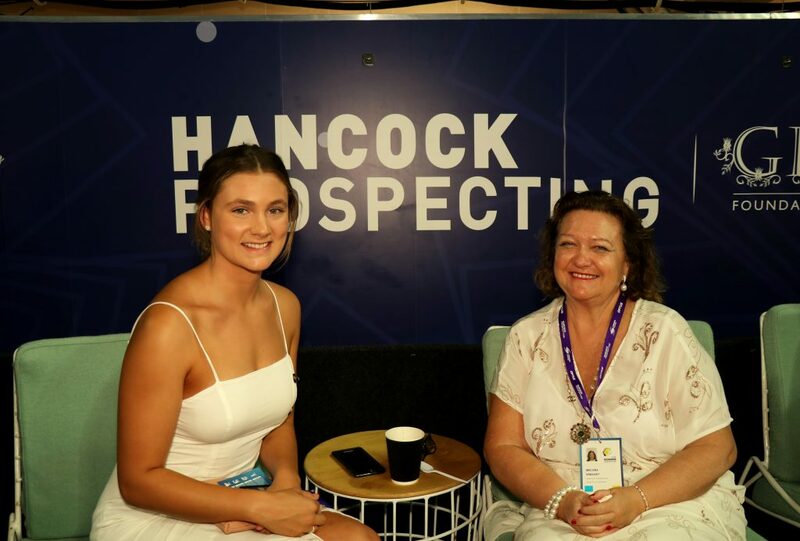 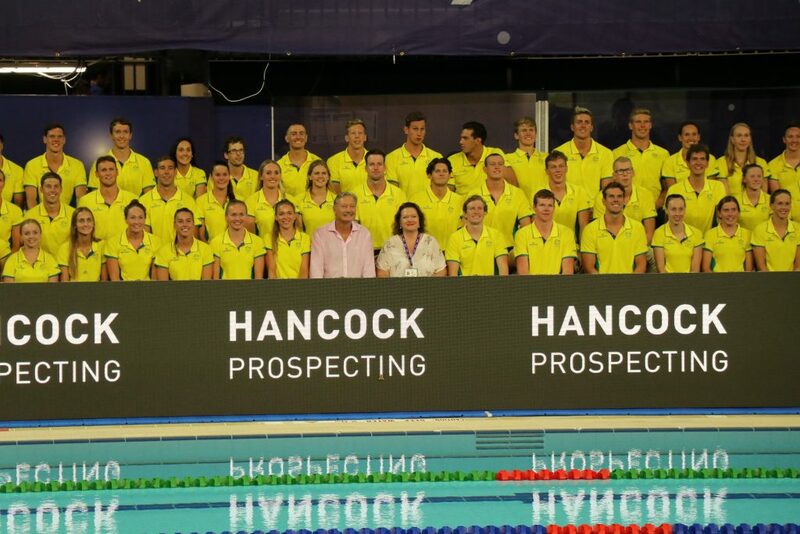 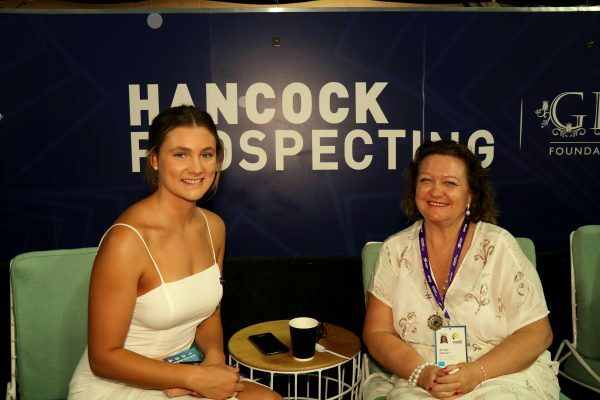 Patron of the Australian Swim Team, Mrs Rinehart, together with Hon President John Bertrand AO and Dawn Fraser AO enjoyed the exciting final night of competitions at the 2018 Hancock Prospecting Australian Swimming Trials where Australia’s Commonwealth Games swimming team was announced tonight. 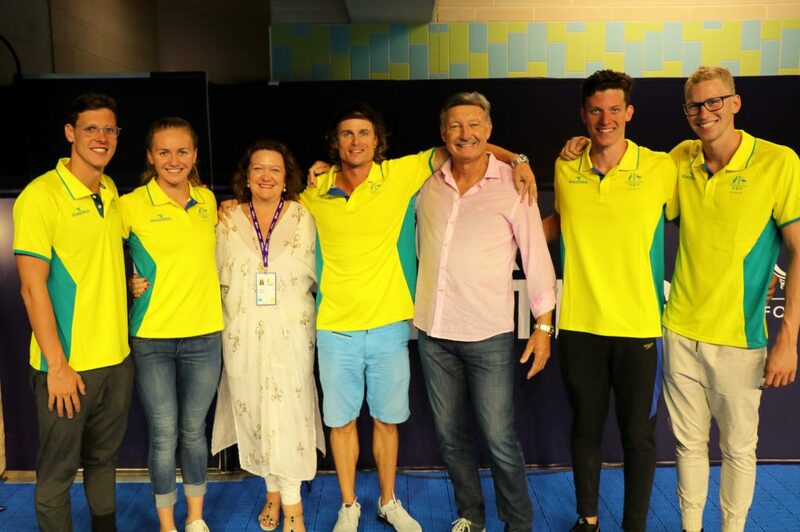 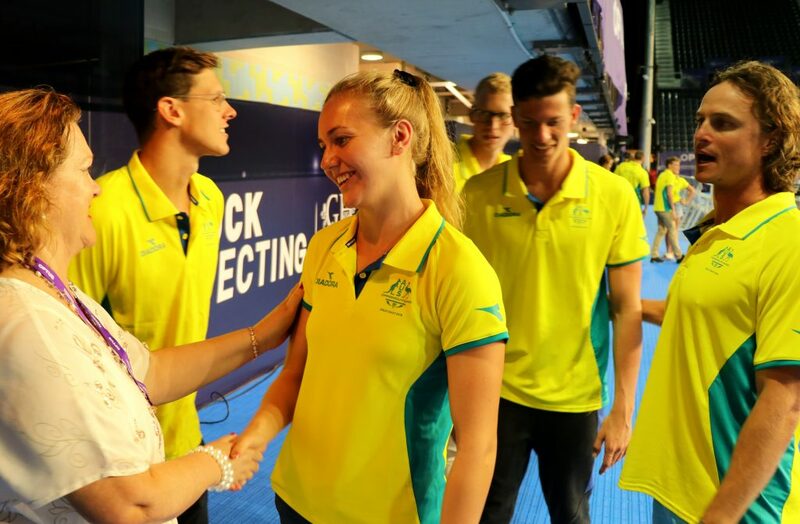 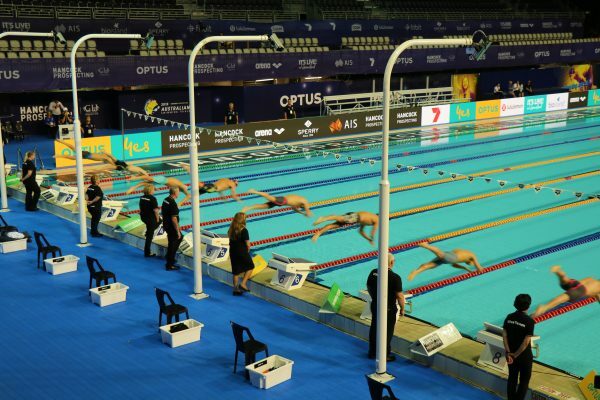 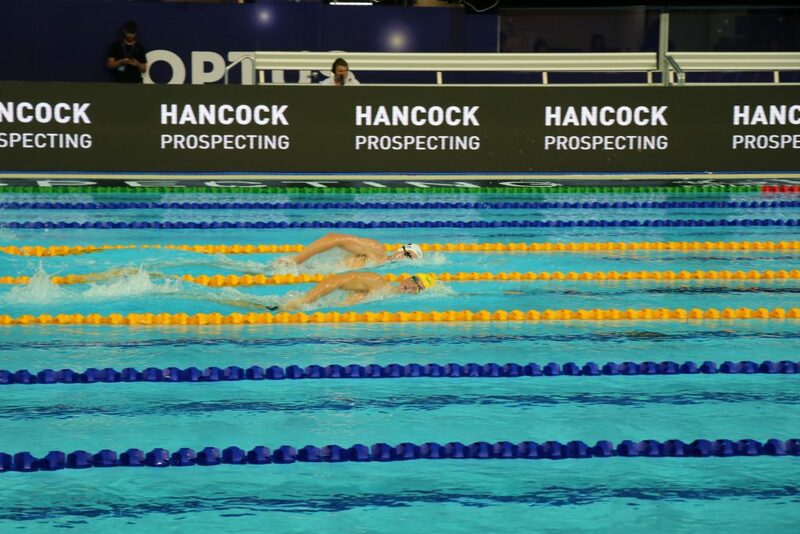 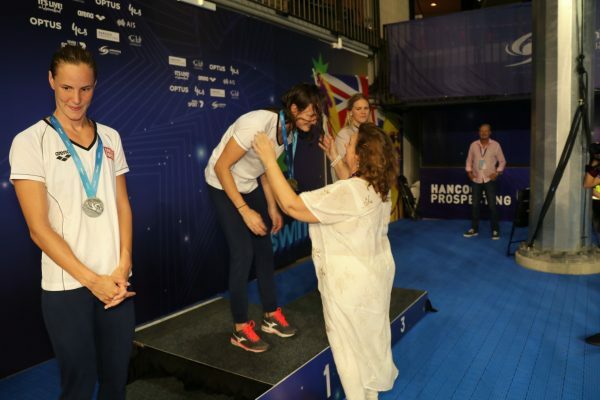 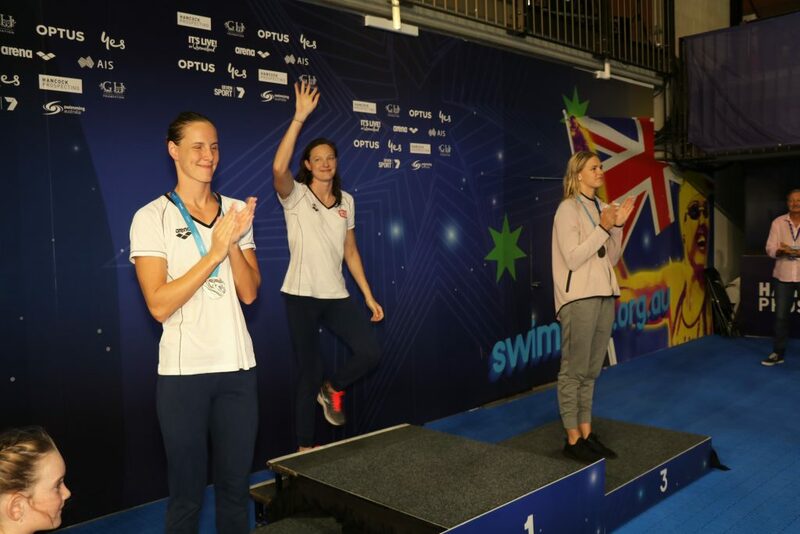 Highlights of the night included swim performances by Mack Horton, Mitch Larkin, Jack McLoughlin, Cate and Bronte Campbell, Emily Seebohm and other impressive swimmers. And a parade around the pool of the selected team, and fireworks. Congratulations to all who qualified for Australia’s Commonwealth Games Swim Team and best wishes for the games! 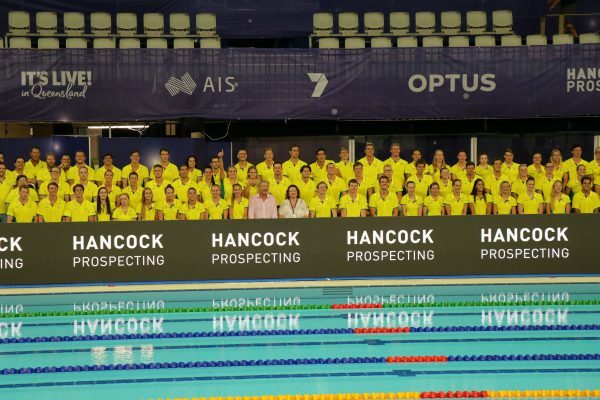 It’s great to see young Aussies punch above their weight in competitions against international countries. Or as coach Dean says, fight for their country in the pool! 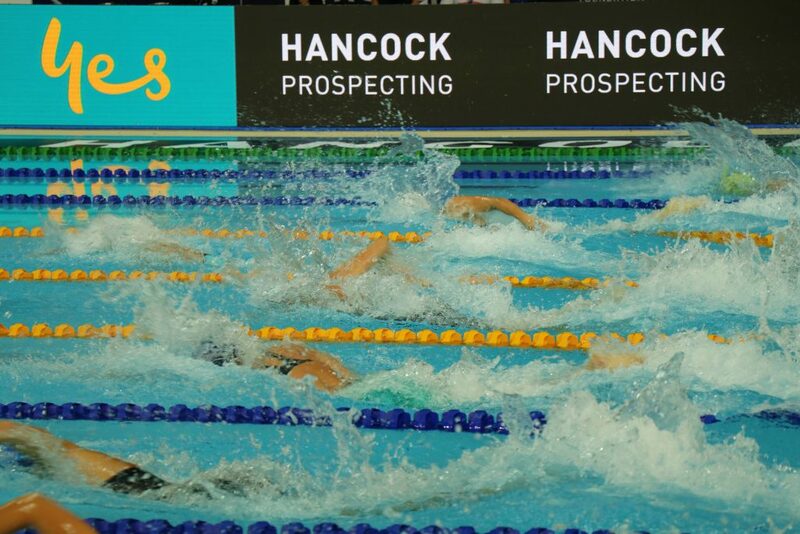 Let’s support our team.